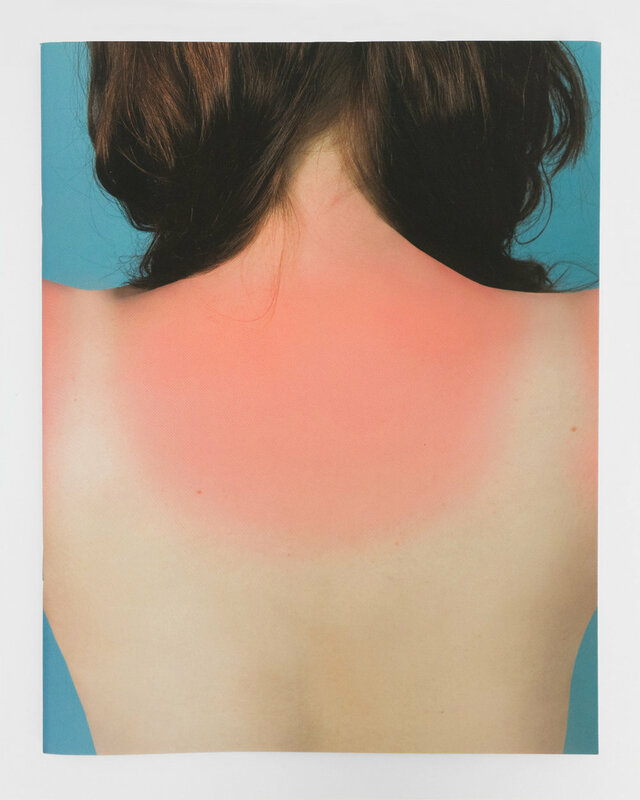 Brea Souders’ new book, Magnetic Eels, features photographs of glass fragments that she has traced from images liked by people in her social media network. Layering the various shards of glass into sometimes-simple, sometimes-complex collages of line, color, and glass, Souders photographs the arrangements to create odd hybrids of photography, drawing, and sculpture. The project is a prism of a prism. As such, though it is based solely on existing photographs, the book presents an alternate world from that of its source, and in its form pushes us toward conclusions to questions yet to be posed. Visible Spectrum is a series comprised of nine artist books published in conjunction with the Spectre // Spectrum issue of Conveyor Magazine. Each book represents a color within the visible spectrum—as well as black and white. The participating artists were assigned a cloth color, in addition to parameters for size, paper stock and binding and asked to create a book to suit. Each of these works exists on its own, in the form of an individual artist book, as part of the collaborative series, and as a companion to the artist's feature in the magazine.